The enchnment of the royal world is very much alive. 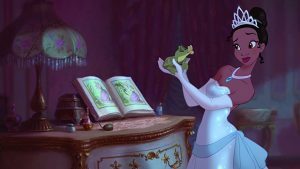 This social culture that extends geogrpahy is expressed in the various movies and games which centre around princesses. And this section aim to continue the representation.